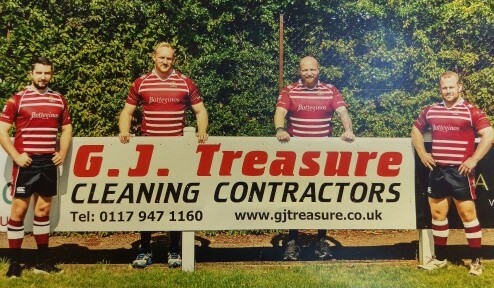 G J Treasure are proud to be supporting Cleve Rugby Club as a sponsor this season. 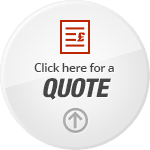 We’ve supported Cleve Rugby Club for many years, as a local club, it’s great to be able to help. We wish you the best of luck this 2015-2016 season!